With 710bhp developed by its 4.0-litre V8 - all of which is sent rearwards - the McLaren 720S is not a car you want to take liberties with. It’s a car where full throttle applications have to be taken seriously - they’re something to work your way up to. 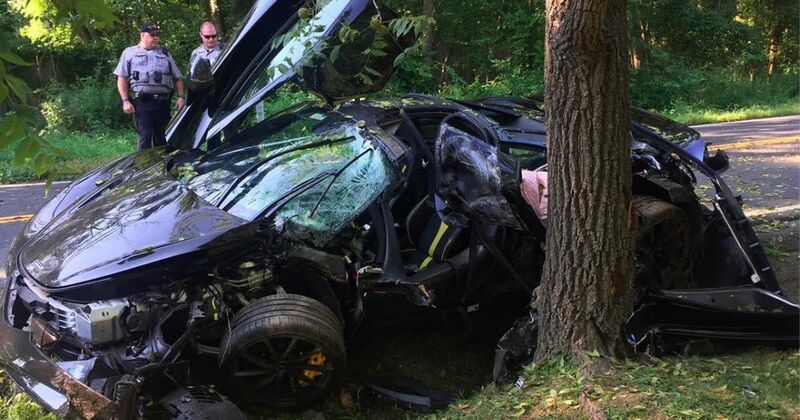 Otherwise, you might end up like this 720S owner. 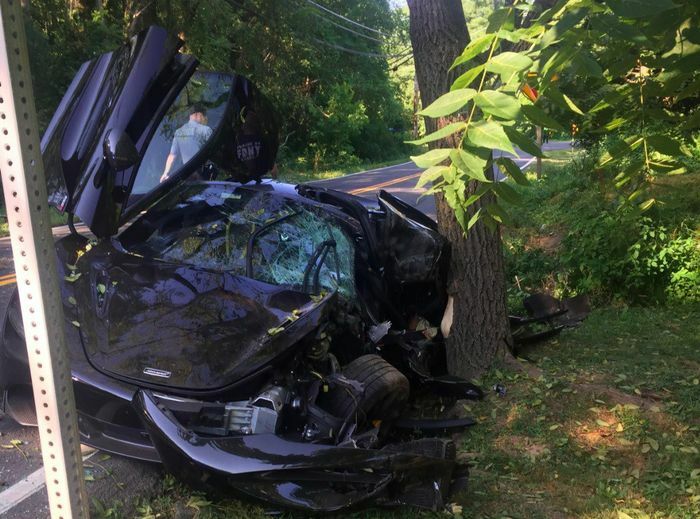 The driver destroyed the McLaren in a crash on Saturday morning near Great Falls, Virginia, having apparently only been purchased the previous day. Egg, meet face. The 720S starts at $284,745 in the USA, so it’s likely this example weighed in over $300,000 with options. 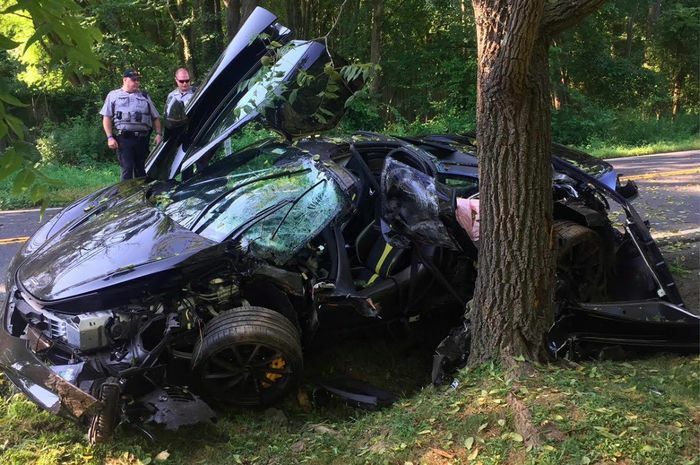 We’re not entirely sure how the driver crashed, with the Fairfax County Police merely saying that the wreck happened “because of speed”. We’ll let you speculate. The owner was taken to hospital with “only non-life threatening injuries,” the authorities said.